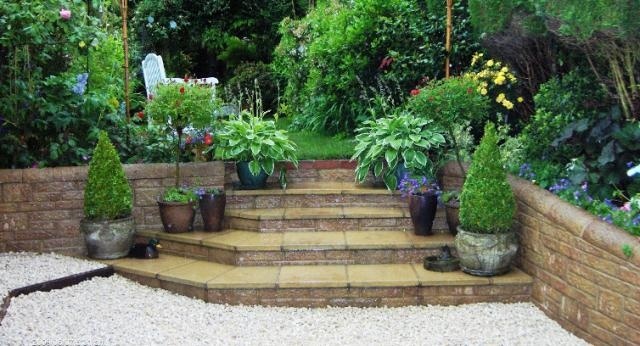 If you are in the Sevenoaks area and are in need of a professional landscaping service then look no further, Isle Landscapers Limited has many years' experience in providing our customers with our range of services to get their gardens looking great again. We have a wide range of services to help you make the most out of your garden at competitive prices. We can provide you with any one of our services and we always tailor our services to suit your needs. We can transform your garden into an area that the whole family can enjoy and make the most out of and will only ever use the highest quality materials possible to ensure that our work is as long lasting you need it to be. We can help you with many different projects including; soft landscaping for your garden, laying patios and driveways or ornamental brickwork, we can put up a new fence or a lovely new decking area for you to enjoy and lots more. Our services are not just available to our domestic customers either, we have a lot of on-going work with many commercial customers in the Sevenoaks area as well and are always happy to help with any tasks that you may need us to. 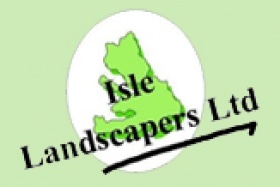 So if you are in the Sevenoaks area and are in need of a landscaping company that will work hard to ensure your project goes exactly as you planned, then choose Isle Landscapers Limited. If you would like any further information regarding our services then please do feel free to get in touch, we will be happy to answer any questions you may have.